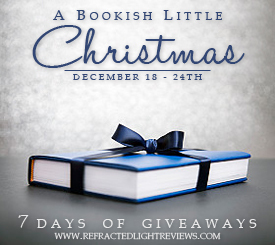 Thank you all so much for participating in A Bookish Little Christmas! And the winners of the giveaway are…. Thank you all again so much! And I hope you had a very Merry Christmas!